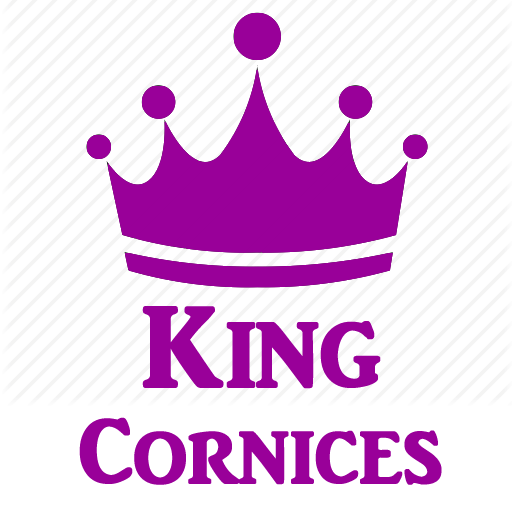 The Norfolk Cornice from King Cornices. The Norfolk King Cornice is a medium plain cornice with a convex feature and an ogee top border profile coving - popular in any room and in any property. 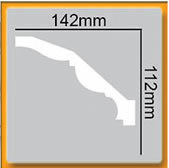 This King Cornice has a projection of 142mm and a drop of 112mm.